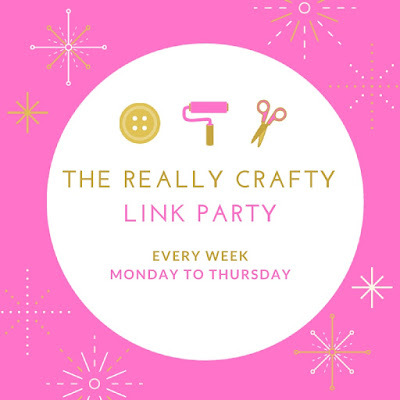 On the first Monday of each month, a group of DIY and crafty bloggers join forces to bring you the #BlingontheCrafts blog hop. 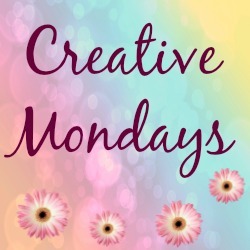 Each blogger creates a glittery, sparkly, shiny, shimmery, sequined, or "blingy" craft to share that goes with a monthly theme. January's theme is Love/ Valentine's Day. Each blogger chooses their own craft to make as long as it shines and is holiday themed. I got a new Cricut Maker for Christmas and I just knew that I wanted to try making some Valentine's Day cards with it. I have been a card maker for years and figured it would be the easiest way to figure out how my new machine worked. First I went to the design studio and picked out my design. Unfortunately it printed out the wrong way on my card front! Not one to let things go to waste I decided to make Two cards using my image. For the first card I cut out the image and put in on a glittery piece of cardstock and made that my card front. For the second card I used the words and images left behind to make my card by splitting my card front in 1/2; one side glittery and one side plain white. I then trimmed it all to fit on a pale pink card. I was having so much fun that I didn't want to stop! I found another image and after watching a quick tutorial I played around in design space. I was able to cut all three layers out of different paper and then attached them all to my card front. I just love this card for my teenage son who is not so much into Valentines day or anything mushy! Nothing like a glittery red skull face right? My final card is for my husband. I found a template for the entire card on the Cricut design space. I played with it until the card was the size I wanted it and then cut it out. I added some sparkly gems to a few of the circles to make them really stand out. LOVE!! Isn't the Circuit the MOST awesome invention!! Yep! I'm loving all that my new machine can do that my old machine could not. Thanks! We tried pop up cards this weekend and that was a lot of fun. Cool. 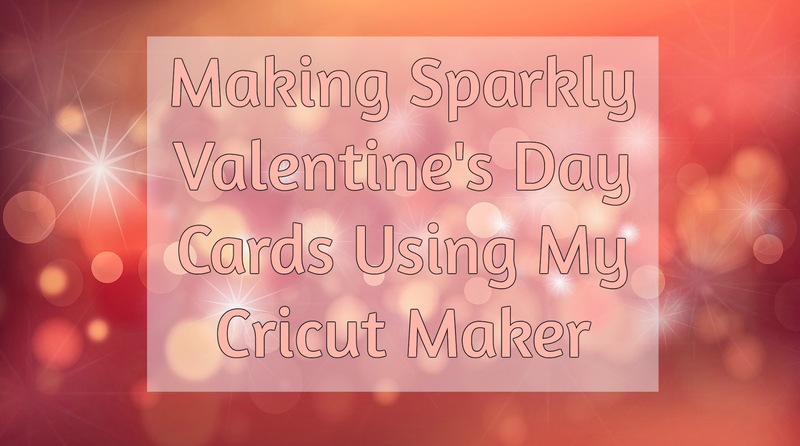 I hace aSizzix, but I need to get myself a Cricut...thank you for sharing at The Really Crafty Link Party. Pinned! I was amazed at all that my new Cricut can do; I had a much older model and had no idea how far they had come and all the materials they could now cut. It's like learning how to use a whole new machine and I've barely even tapped the surface of what it can do.